For over 25 years, we’ve helped millions of women look as great as they feel. 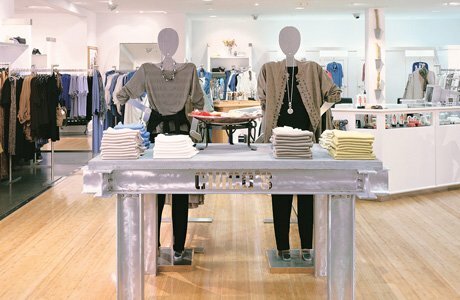 Our chic prints, artisan jackets, and wrinkle-free Travelers collection have built quite a following at our boutiques—but we hear it’s our combination of great style, one-of-a-kind details, and warm, personal service that has captured the hearts of women nationwide. Our associates really are style experts—just walk into any Chico’s boutique, and they’ll help you coordinate, accessorize, and build a wardrobe that’s right for you. Stop by to say hello, make friends, get style tips, and see what’s just come in: new designs arrive every week, and each one is specifically created to fit a woman’s body and look fantastic. 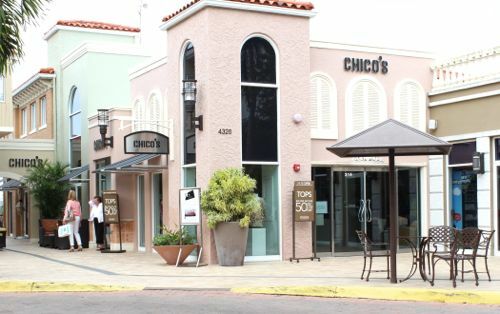 Even as Chico’s has grown, our values—beautiful apparel, exceptional service and deep appreciation for our customers—still remain at the heart of who we are today.